Large en-suite rooms and home made breakfast. 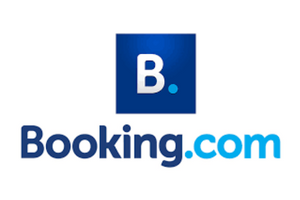 Book direct with us for best prices! Book direct with us for best prices. 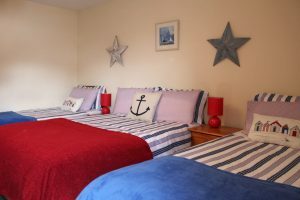 Patricia and Gerry are owners of ‘Seawinds, a family run Bed and Breakfast Accommodation’ located in the heart of Killybegs in Co. Donegal, Ireland’s Premier Fishing Port. 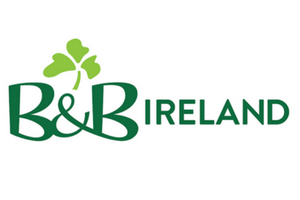 B&B Its situated overlooking Killybegs harbour and boats, and in walking distance to award winning restaurants and pubs. Private parking is available on site. 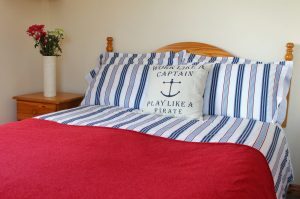 Seawinds guests can enjoy the comfortable, spacious bedrooms and a variety of home-cooked breakfasts while watching the fishing trawlers unload their catch at the pier meters away. 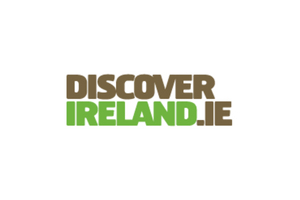 Seawinds Bed and Breakfast offer complimentary touring information, with a handcrafted map for directions to the impressive Sliabh Liag, Europe’s highest accessible sea cliffs just 30 minutes away. You will find here sandy beaches and mountains of Donegal. After the busy day return to a warm welcome and comfortable surroundings. 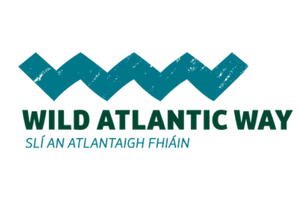 Seawinds is located along the ‘Wild Atlantic Way’, the longest defined coastal route in the world. Double bedroom with private en-suite bathroom, newly decorated, with tea & coffee facilities, TV and free high speed and free-wired Internet. One double bed and one single bed. 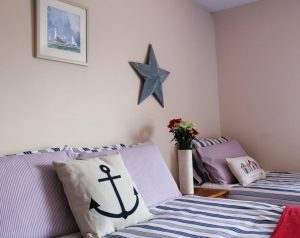 Private en-suite with tea & coffee facilities, TV and free-wired Internet. One double bed and two single beds. Private en-suite with tea & coffee facilities, TV and free-wired Internet. Here at Seawinds Bed and Breakfast in Killybegs you will find great selection of breakfast options. 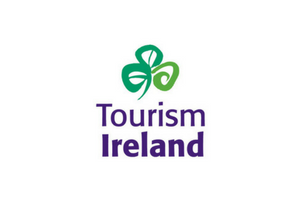 We serve full Irish breakfast, continental breakfast, fisherman breakfast, eggs, omelettes and sandwiches all served with tea and coffee. All food is locally sourced and fresh. Fresh slices of grilled bacon, sausages, poached eggs, potato farls, with grilled tomato, toasts, coffee and tea. Fresh fruits, natural yoghurt, cereals, homemade brown bread, local cheese, tea and coffee. Selection of boiled and scrambled eggs, omelettes, toasts, tea and coffee. Seawinds Bed & Breakfast is located in the town centre of the scenic fishing port of Killybegs in Co. Donegal with private parking on site. 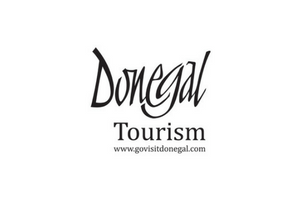 On entering Killybegs with the sea to your left, turn right on the Main Street (Town Centre) and continue 100 meters, Seawinds B&B is located on the right side of street between Melly’s restaurant and the Diamond Centre Building. We have secure parking on site. See the map below for our location. Click on this map if you are using your smartphone as a sat-nav and Google maps will bring you to us. Killybegs is Ireland’s largest fishing port on the Wild Atlantic Way to Sliabh Liag, the highest accessible sea cliffs in Europe. 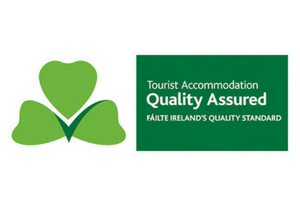 Book your holiday accommodation just 30 minutes away from Sliabh Liag cliffs.